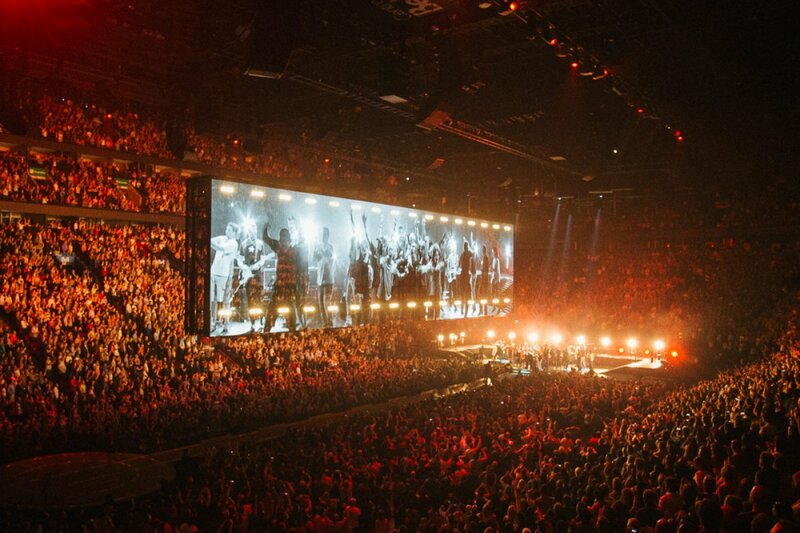 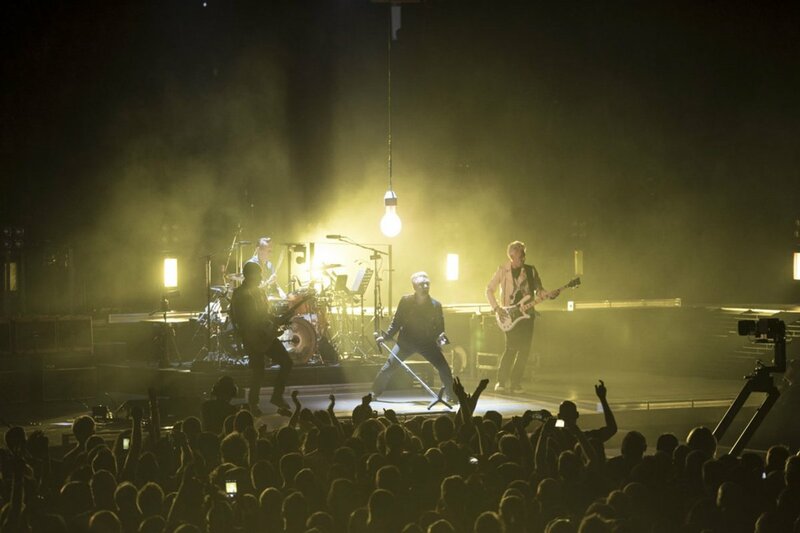 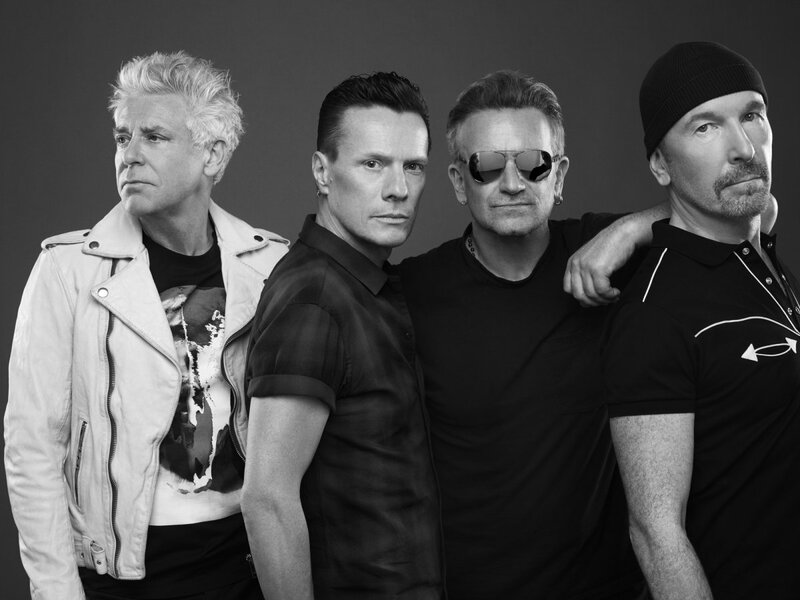 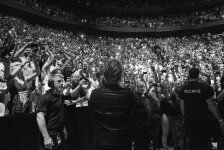 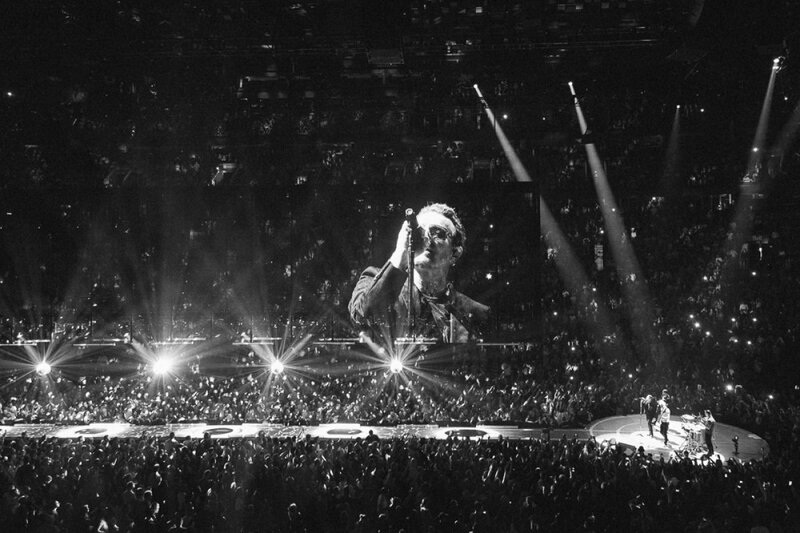 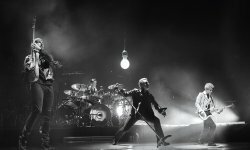 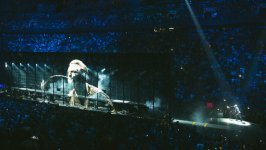 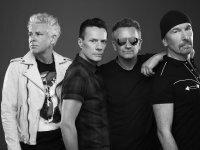 In exciting news Done + Dusted in partnership with HBO are bringing U2's current world tour to TV screens around America on Nov 14th with a one off, iNNOCENCE + eXPERIENCE live in Paris concert Specials. 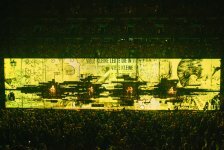 On Nov. 14th, the audience will see for itself the results of all of that hard work when U2 plays the Bercy Arena in Paris on the iNNOCENCE + eXPERIENCE tour, showcasing the inventive set that allows U2 to explore the concepts of iNNOCENCE + eXPERIENCE via a performance that literally moves throughout the venue via multiple stages, a one-of-a-kind interactive floor-to-ceiling arena-length LED screen that has earned its reputation as the fifth member of U2 on this run, and a uniquely designed overhead surround sound PA system that distributes the music of U2 evenly to every concertgoer. 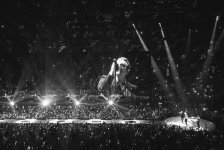 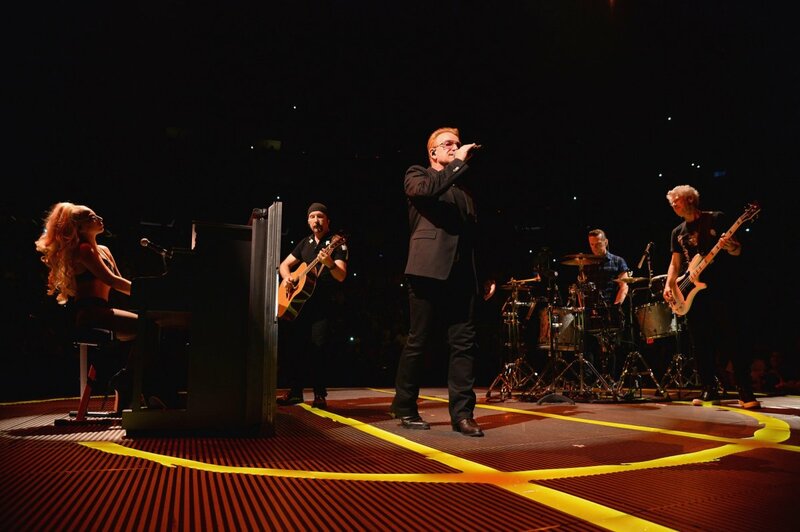 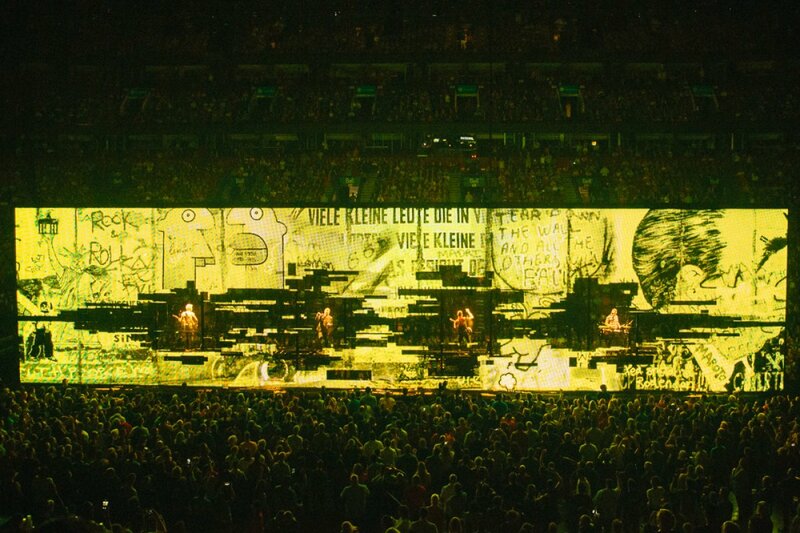 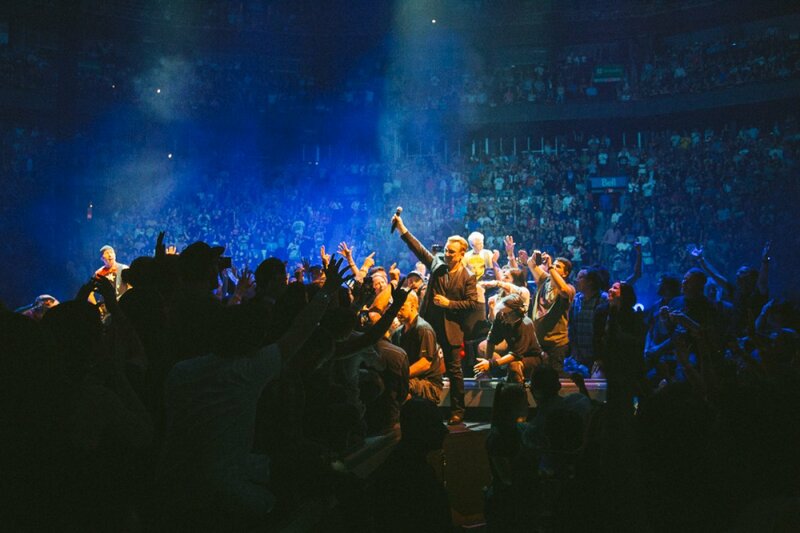 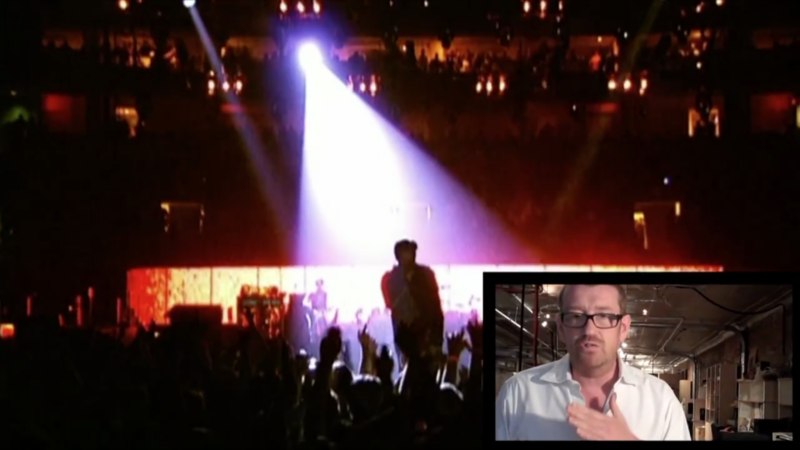 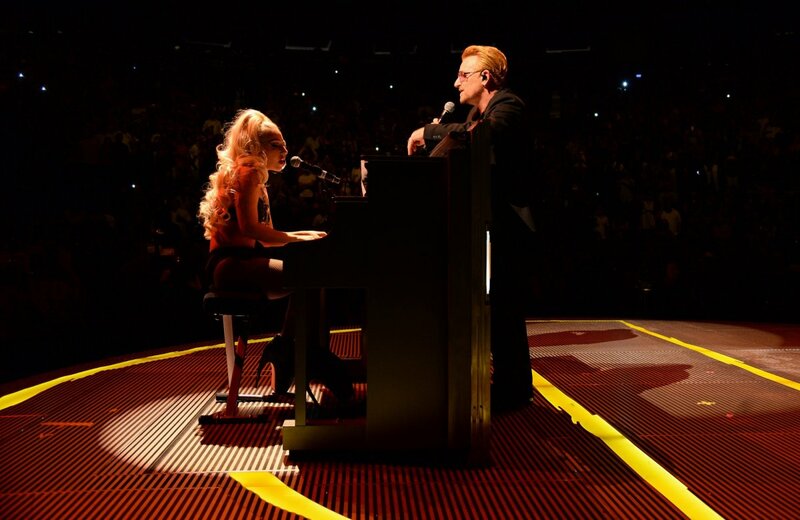 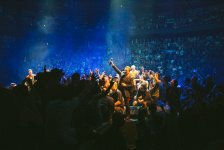 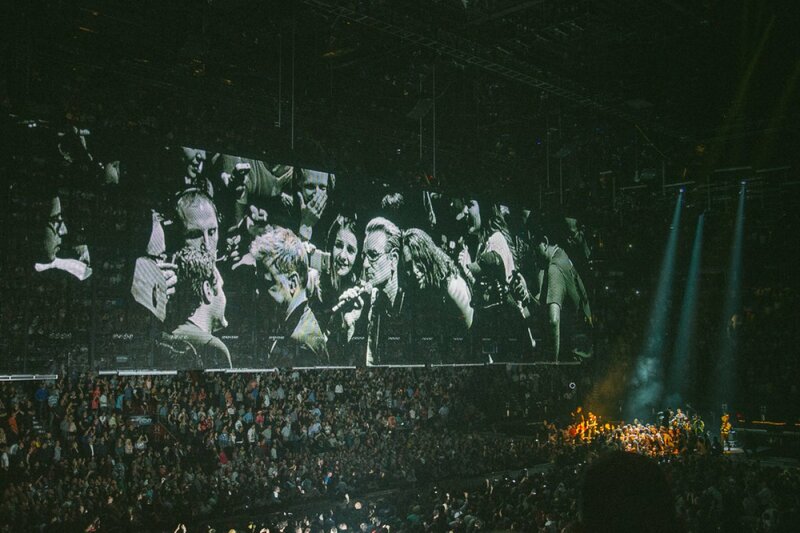 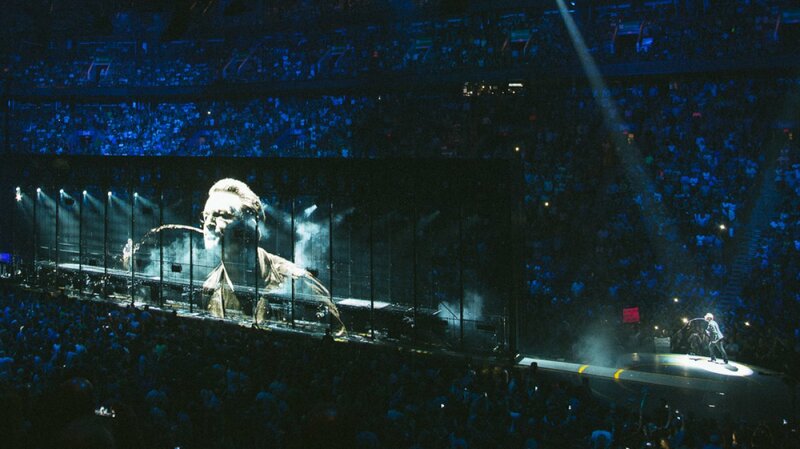 The concert will be directed by Hamish Hamilton with Simon Pizey Executive Producing with U2 manager Guy Oseary serving as Executive Producer on both projects.